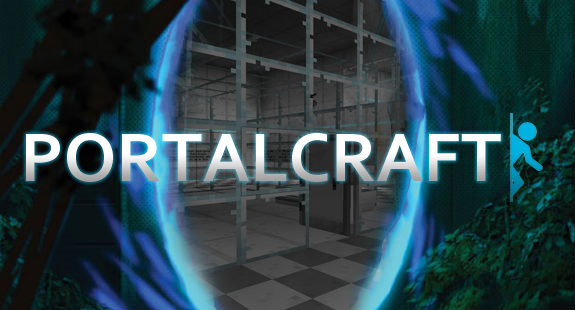 [Portal] PortalCraft V8_04 Beta! 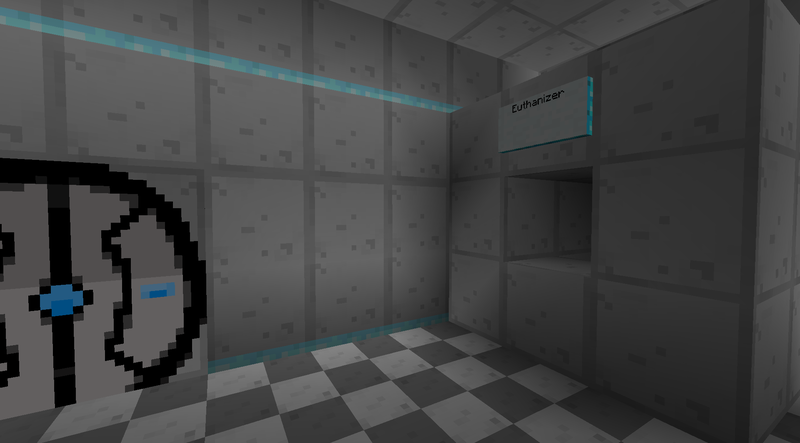 (WIP) - Works with Minecraft Version 1.2.5! 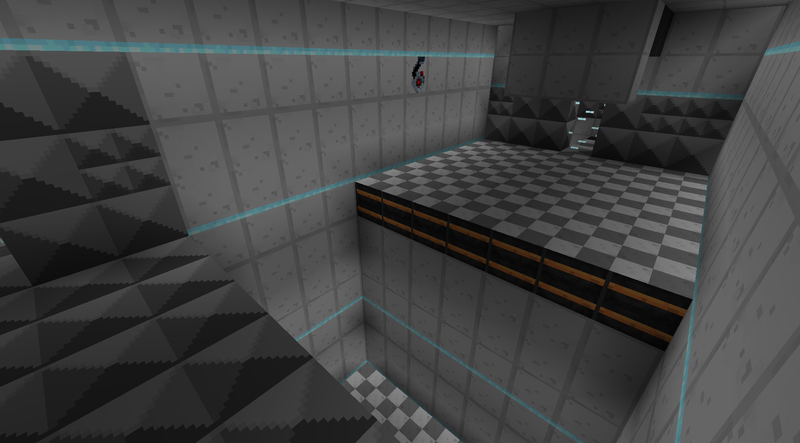 Verticity for making the graphics and helping a bit with the building. Jaryt23 for making the exclusive mods and providing support. 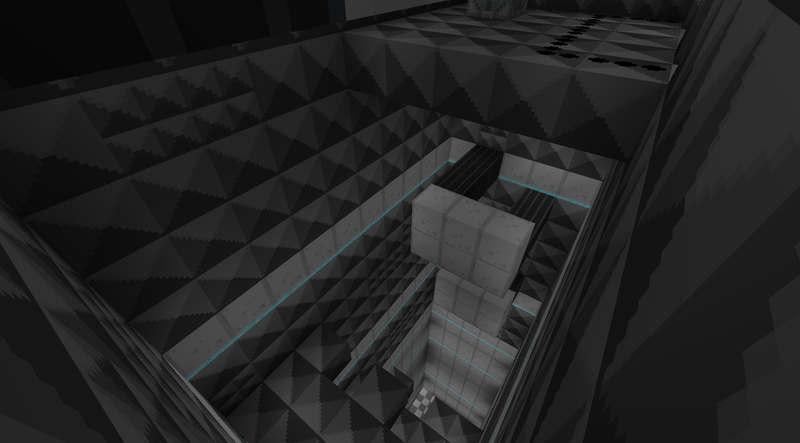 Nickguletskii for helping with the building. All of the people who download the map, who continue to help me fix bugs and give me support. You guys rock! 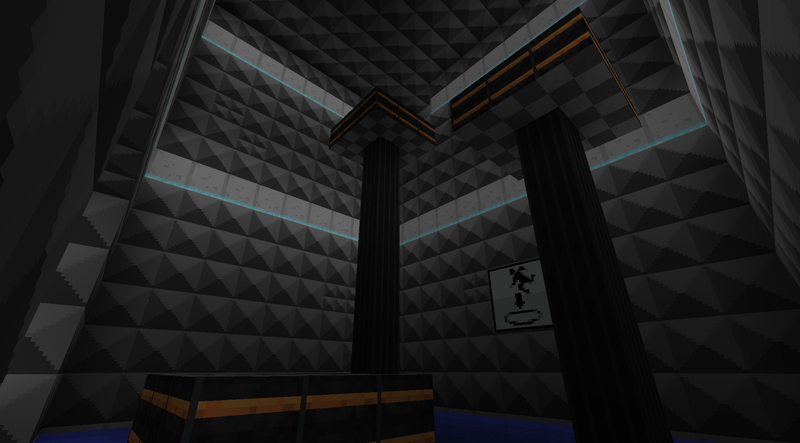 having just beaten portal, I'd love to test this. Thanks for all you willing to help test. 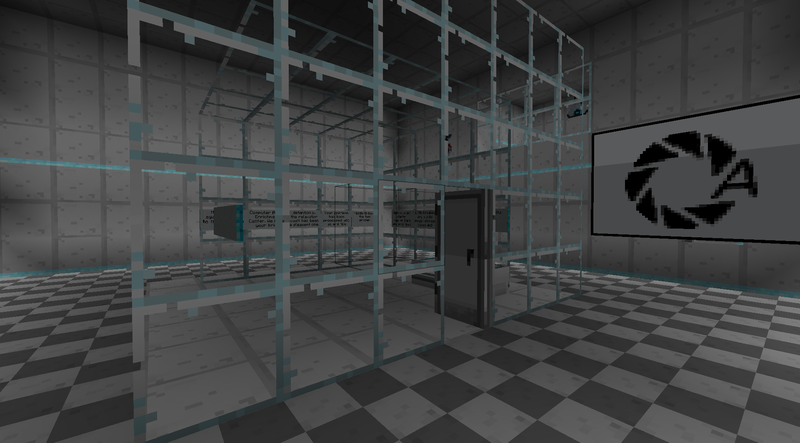 Although as said in the OP I only finished 3 test chambers and the beginning room so far. I don't know on the modloader, but every other mod has worked for me with the version I have, I will try using the version you have in the dl and I will try that and if that does not work, I will upload a video on youtube of exactly what I did. 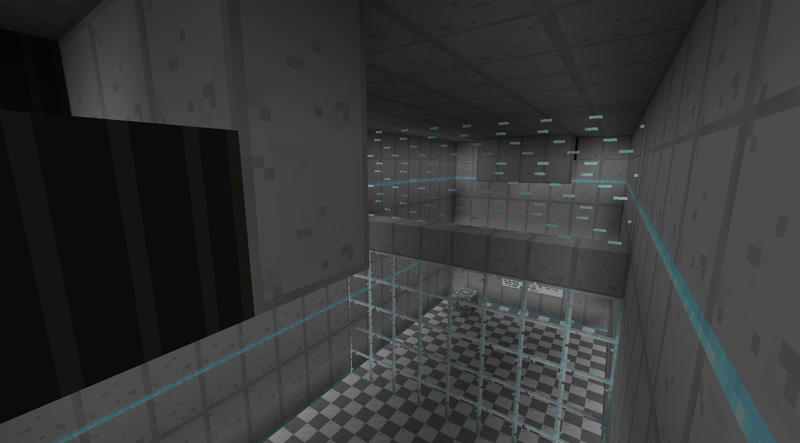 Ok, now minecraft loads, but when I try to open the Portal map, minecraft crashes, I tried other maps and I have the same problem. Lol this is sad. 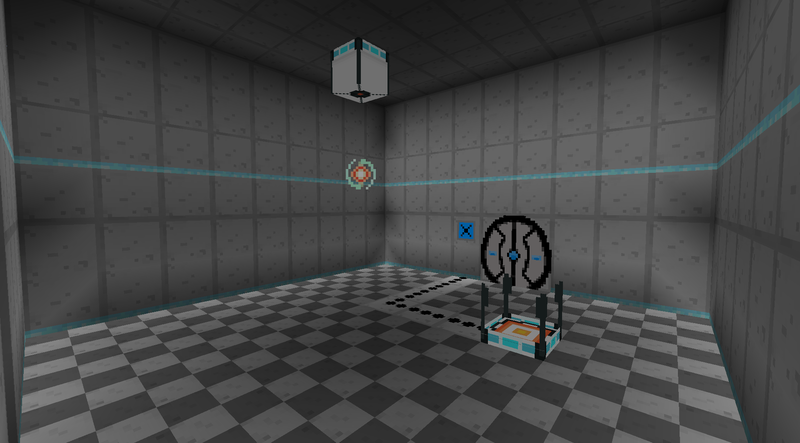 It requires mod loader V5 for the portal gun mod. Just install the mod loader that is in the zip file you downloaded, as that is V5. Also I am on a mac so mac is not your problem. 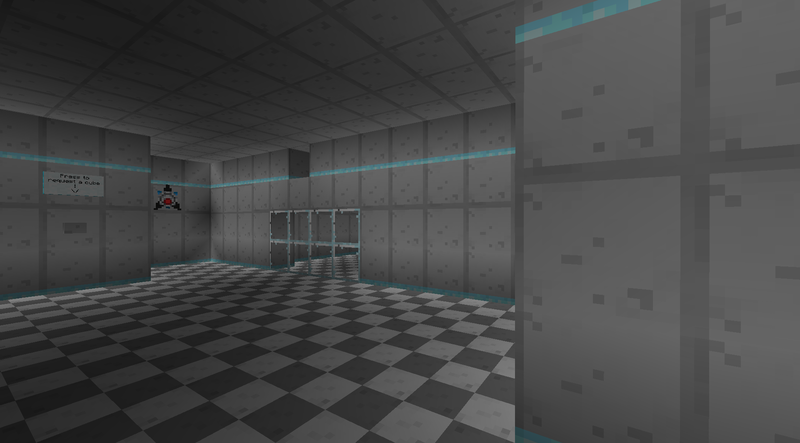 Ok, I'll make it more of a minecraft version of portal.